It’s a life view I have believed for a long time. Sometimes you have to give it time, but with patience, you will find the best of the best always rises to the top. 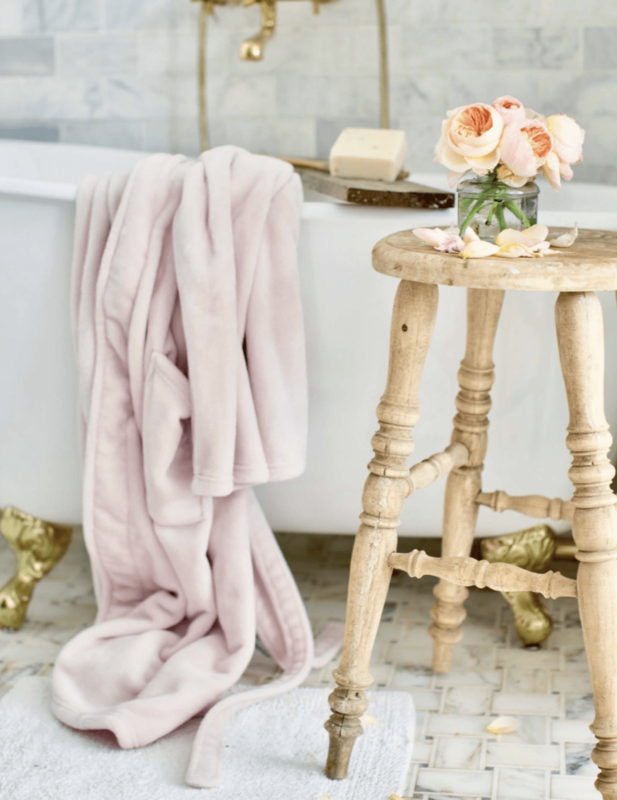 Such is the case with my friend, Courtney Allison, the creator of the blog, French Country Cottage, and an extraordinarily talented stylist and designer. 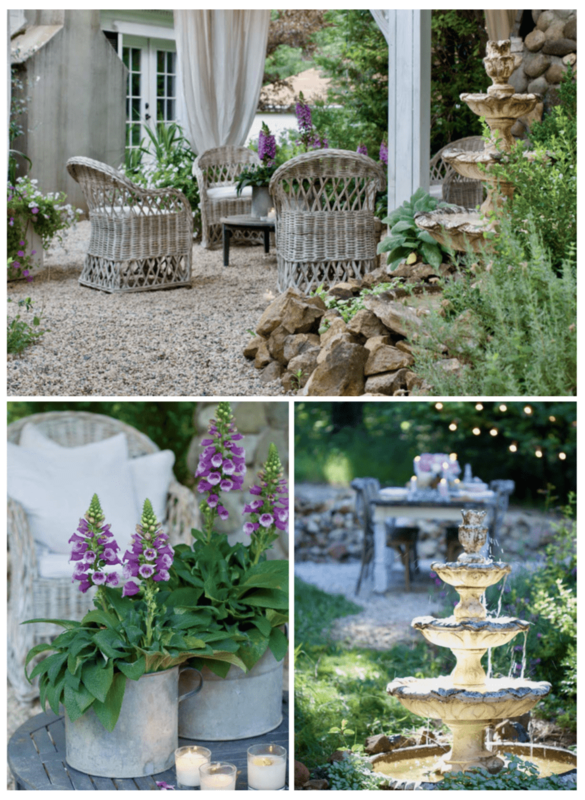 Her own personal journey parallels the story of her charming French cottage and it is the blossoming of both that she chronicles in her new book, French Country Cottage. When I was young, I first discovered the power of imagery and how one could get lost in the beauty of the visual world. This no doubt led to my love of design and is precisely what set me on my course. The notion that no matter how bad your day was, you could lose yourself in an alternate world, one that existed on the pages of a book, on film, in a magazine or the like was incredibly empowering. That such an ideal world could also serve as inspiration for one’s real life was ever more uplifting. 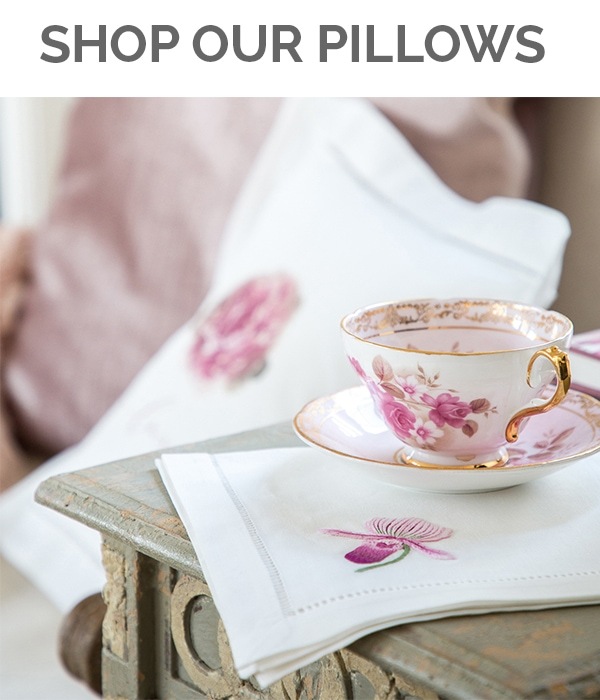 In time I learned that the small pleasures in life comprised more than just the visual world and could be found in music, aromatics, tasty food and luxe fabrics, and that these sensual gifts could enhance a home. 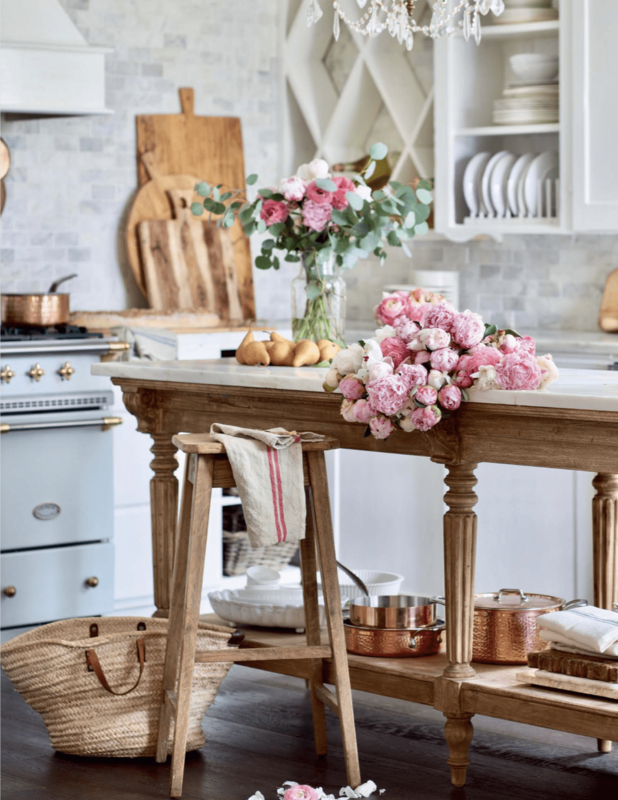 Indeed they help define a romantic lifestyle and have influenced my love for French cottage style. 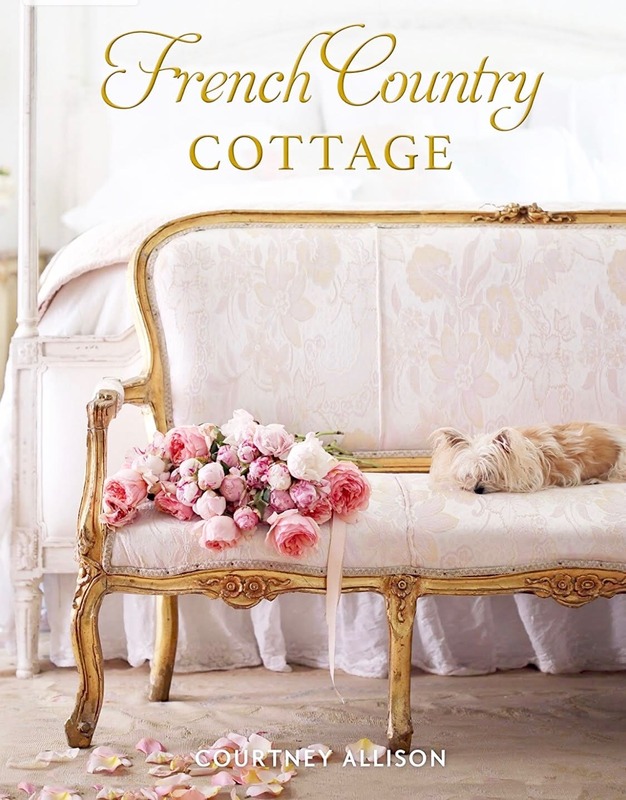 It is this very spirit which is the foundation of Courtney’s French Country Cottage, the home, the blog and the book, each an exquisite representation of her life view. 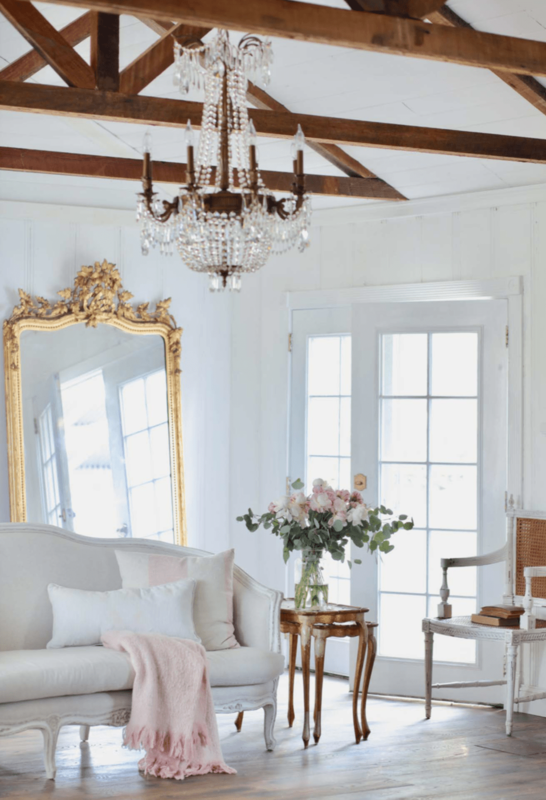 She tells her story in this lovely book, documenting how she took a neglected cottage and nurtured and styled it, until it emerged as the stunning jewel it is now, all the while embracing imperfections as part of the beauty. In addition to her talent as a stylist and designer, Courtney’s photography is also absolutely breathtaking. 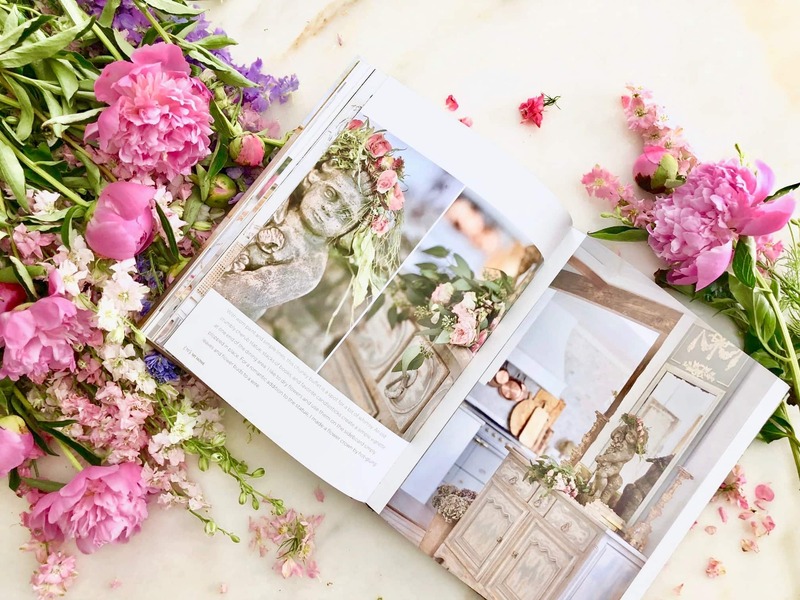 Each page reveals a new vision of joy, from the images of her interiors to her gardens and table decor. 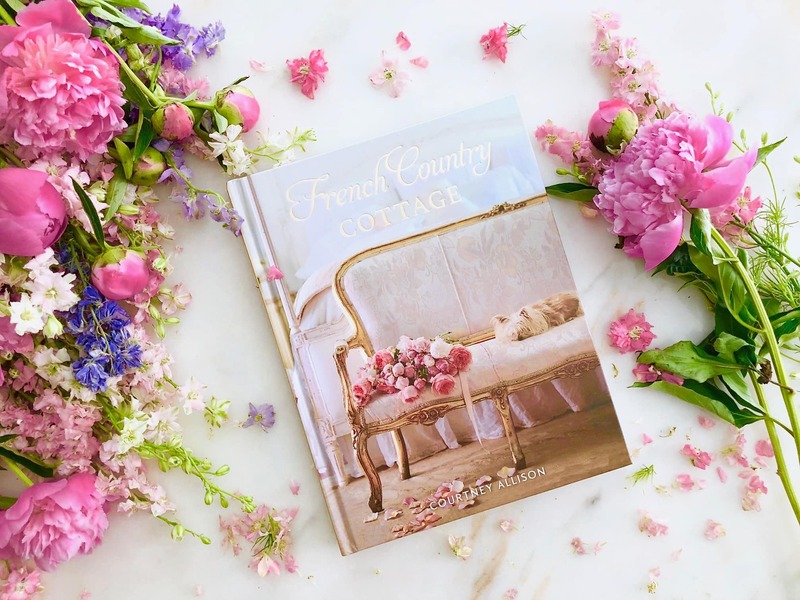 In her deft hands, the florals nearly dance across the page and it’s hard to imagine the privilege of being a guest at her French cottage. If, like me, you appreciate the power of visual inspiration, I encourage you to pick up a copy of this gorgeous book! It’s the perfect place to lose yourself when you’re in need of creative motivation, or simply to bask in its luscious bounty. 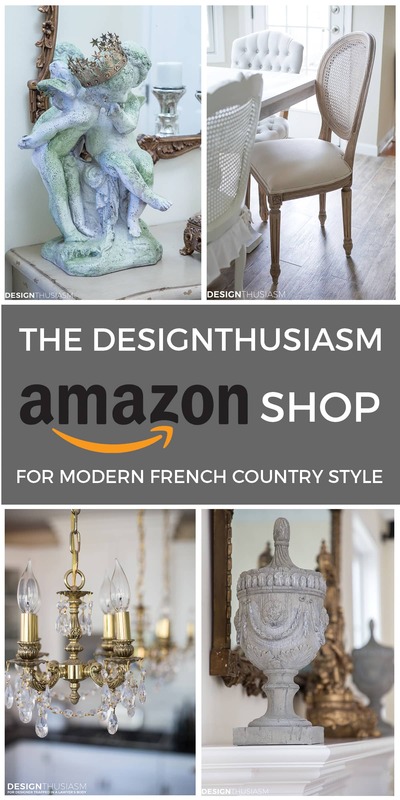 You can find a copy of the book here: FRENCH COUNTRY COTTAGE and I feel certain you’ll be thrilled as you turn every single page. 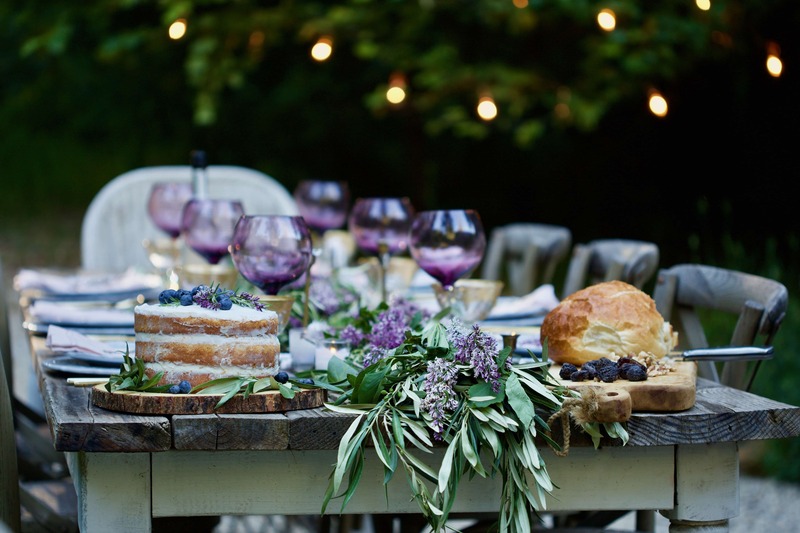 Courtney is having a banner year, with a successful blog, this outstanding new book, a new position as editor of Romantic Homes magazine and a line of her own products. Because the cream always rises. Your book is very beautiful and inspires me to style my home. So romantic pictures and beautiful pages. It’s a really feel good and mindfulness book. Thank you so much, and I Will send you wishes from Finland.